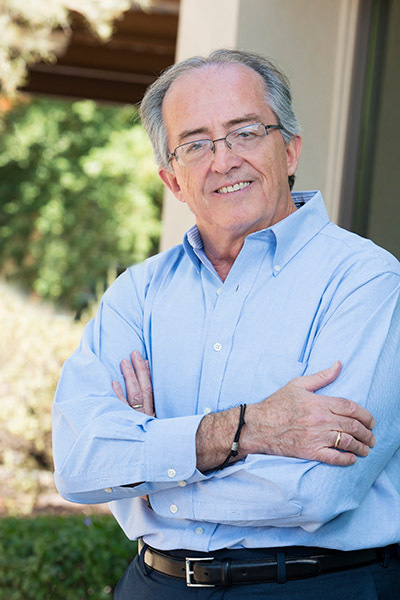 With more than 25 years of “in the trenches” experience in human resources, Gary has refined a results-driven approach to executive coaching that combines personal marketing, positive psychology, faith/spirit and principles of quantum physics. The foundation of this approach is Program Yourself for Success: 10 Key Career and Job Search Strategies. Using this proprietary workbook together with Gary, clients across every level and discipline take ownership of their work, find their voice and connect with their passion. Municipalities, universities and businesses of all sizes — including Fortune 500 companies such as Honeywell, American Express and IBM — have benefited from Gary’s years of experience and expertise. He has designed, written and facilitated corporate career programs to motivate and engage individuals and retain employees, inspiring personal attitudes of success and purpose, and creating organizational climates that value employees and their development through his highly effective Personal Career Leadership™ and Five Principles of Career Success™ workshop series. His team developed a world-class, career development program for Honeywell Aerospace, establishing and managing corporate career centers for over a decade used by nearly 10,000 employees each year. Gary’s initiative was immediately recognized as a Malcolm Baldridge-based “best practice” and a corporate model worldwide. Gary designed and facilitated career development training programs delivered to leadership teams in Australia, Singapore and Hong Kong. Gary’s background also includes five years in career management/transition as a consultant and trainer supporting major Southwest corporate clients and twelve years with Saudi Aramco where he led international career development and training programs throughout North America and Saudi Arabia.